There was a time when companies sends you sms regarding their offers and plans and the irritating sms list was liited to those offers only. But nowadays things are changed and people are using their mobile numbers on various online account registrations and to fill other forms wherever the mobile number is needed. After done with those registration processes you will start receiving sms regarding the category of services you had signup online. If you are receiving too many text messages from other companies regarding any offer or something like that. It means the sites you did have signup, they are selling your information with your contact details and from that time your session of receiving promotional and such spammy text messages will begin. 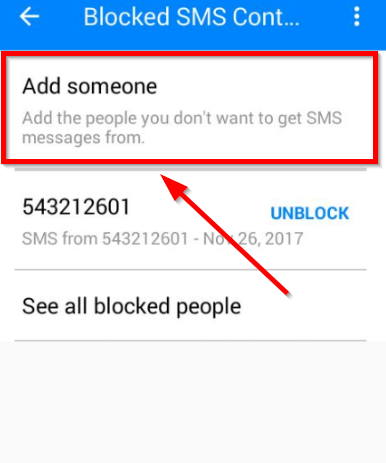 To filter all your sms and making unwanted and spammy text messages disappear, you need to block those text messages from such spammy phone numbers. Or maybe that’s not the case but you still wanted a specific contact to be blocked. Since majority of people are using android nowadays so, here we are explaining how to block text messages on android. 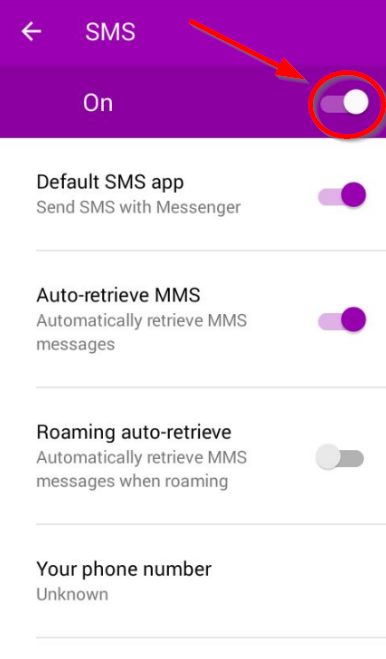 You may don’t have option to block text messages on you android device using your default messaging app. So you must use some third party apps which will surely work for you. And you can easily block text messages on your android. Open Facebook messenger if you already have, otherwise download from play store. 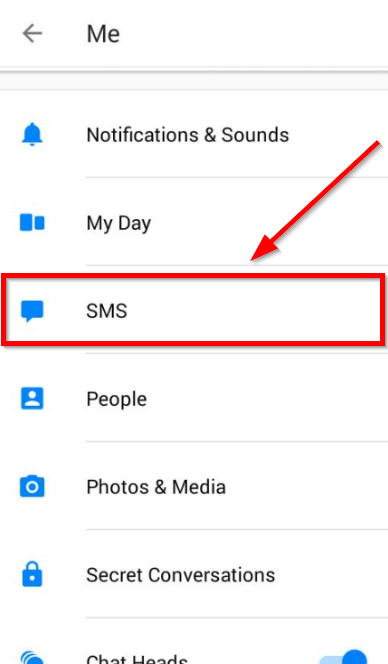 Now you need to set messenger as your default messaging app, so click your profile icon from top right corner. Scroll down and find the option SMS, click on that. Turn On the sms option from header section of windows, it will ask to set messenger as default in a popup, click Yes. Once you are done making messenger as default, find option for Blocked people. On next windows search any number or contact you wanted to block, click that and hit Block. 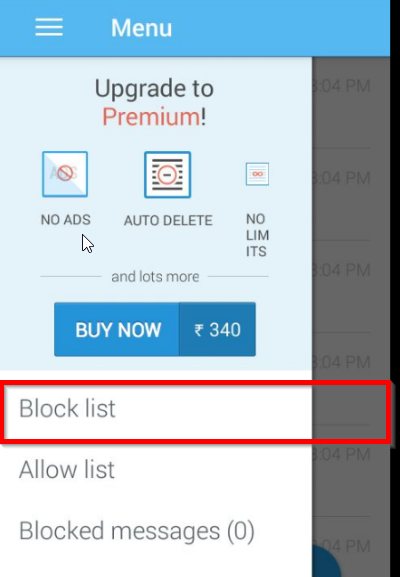 You can also block any number or SMS through its message window, just click on the Details icon and the hit the Block button, it will give you popup notification where you need to select the Block button and you are done. 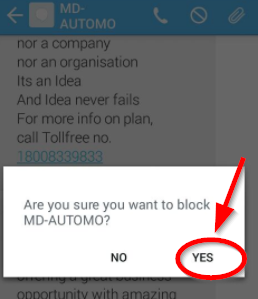 Download and install SMS Blocker from play store, and open it. Open any message you find annoying or wanted to Block. Click on Block icon from the top of the message window. Click the menu icon and choose Block list from the menu. On next windows click the plus icon, and choose contacts whose messages you wanted to block using inbox, Phonebook, Call logs also. 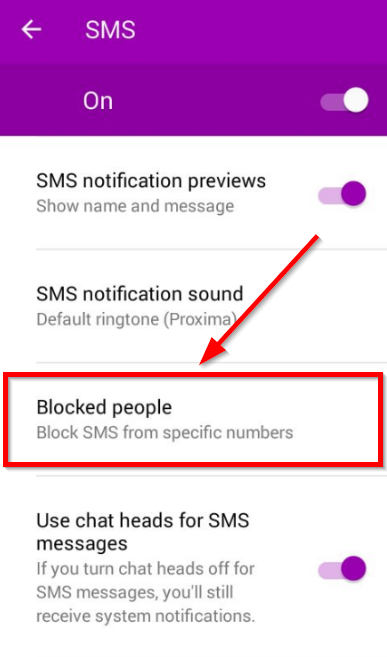 Both method to block text messages on android are completly safe to use. These are the best alternate option when you don’t know the features/option to block sms on your default mesaging app.